Media coverage of tobacco industry corporate social responsibility (CSR) initiatives represents a competitive field where tobacco control advocates and the tobacco industry vie to shape public and policymaker understandings about tobacco control and the industry. Through a content analysis of 649 US news items, we examined US media coverage of tobacco industry CSR and identified characteristics of media items associated with positive coverage. Most coverage appeared in local newspapers, and CSR initiatives unrelated to tobacco, with non-controversial beneficiaries, were most commonly mentioned. Coverage was largely positive. Tobacco control advocates were infrequently cited as sources and rarely authored opinion pieces; however, when their voices were included, coverage was less likely to have a positive slant. Media items published in the South, home to several tobacco company headquarters, were more likely than those published in the West to have a positive slant. 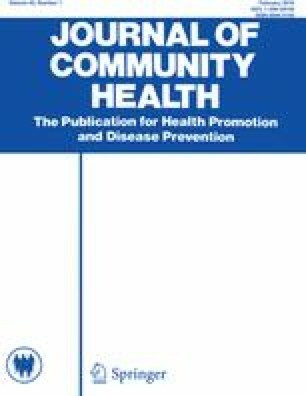 The absence of tobacco control advocates from media coverage represents a missed opportunity to influence opinion regarding the negative public health implications of tobacco industry CSR. Countering the media narrative of virtuous companies doing good deeds could be particularly beneficial in the South, where the burdens of tobacco-caused disease are greatest, and coverage of tobacco companies more positive. The project described was support by grant number R01CA120138 from the National Cancer Institute to Ruth E. Malone. The content is solely the responsibility of the authors and does not necessarily represent the views of the National Cancer Institute or the National Institutes of Health. Stossel J. (2001) 20/20: Give me a break. Accessed April 26, 2017, from http://abcnews.go.com/2020/story?id=124140&page=1.